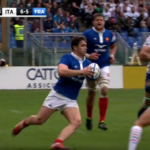 Highlights of France’s 25-14 win against Italy in Rome. 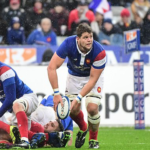 Damian Penaud scored a crucial try to allow France to claim a 25-14 win over Italy in Rome on Saturday. DYLAN JACK reports. 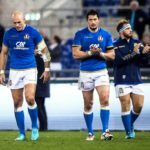 Flanker Jake Polledri will start in one of five changes to the Italy lineup that will face France in Rome on Saturday. 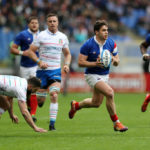 Paul Willemse has returned to the France starting lineup in one of six changes for Saturday’s match against Italy in Rome. England coach Eddie Jones says the Six Nations should consider introducing a promotion-relegation system. 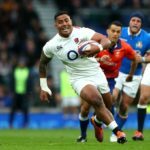 Highlights of England’s 57-14 win against Italy at Twickenham. 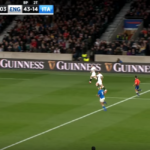 England kept their Six Nations title hopes alive with a 57-14 bonus-point win against Italy at Twickenham on Saturday. 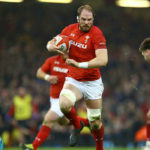 Wales can take another step towards a Grand Slam by beating Scotland at Murrayfield on Saturday, writes MARIETTE ADAMS. 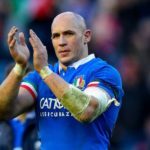 Coach Conor O’Shea has made three changes to Italy’s side ahead of their penultimate Six Nations match against England at Twickenham on Saturday.